Continue reading "Langley JV Girls Basketball Goes Undefeated 14-0"
This was a really fun two day camp! We got so much playing time and had really fun drills. There were a lot of commits there from Villanova but also from other schools so the competition was really good. The 2018 Turkey Shootout sponsored by Oakton High School and played on the practice fields at George Mason University. Bishop Ireton, Woodson and some other really good lacrosse schools made for some great competition. We beat Woodson by 1 and lost to Bishop Ireton by 1. Liberty District Championship Bracket #1 Seed Langley goes all the way to win the Liberty District Championship. 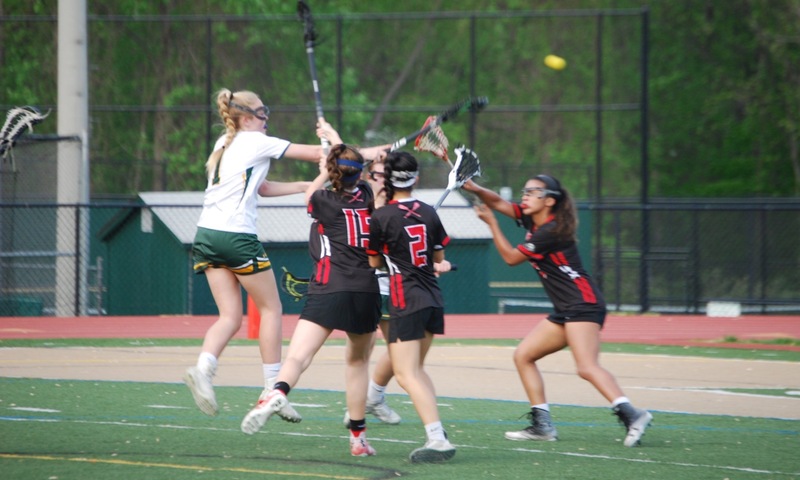 Regional Championship Bracket #1 seed Langley Girls Lacrosse wins Northern Virginia Regionals.